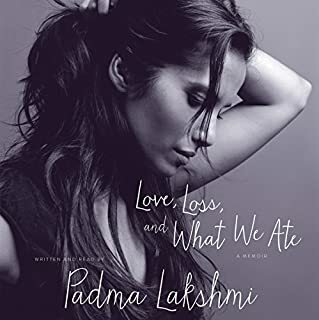 A vivid memoir of food and family, survival and triumph, Love, Loss, and What We Ate traces the arc of Padma Lakshmi's unlikely path from an immigrant childhood to a complicated life in front of the camera - a tantalizing blend of Ruth Reichl's Tender at the Bone and Nora Ephron's Heartburn. I Cover Them. I Am One. Before becoming America's first-ever female network chief meteorologist or appearing on Dancing with the Stars, ABC News's Ginger Zee checked herself into a mental health hospital. Natural Disaster: I Cover Them. I Am One. is Ginger's heartbreaking, hilarious, and harshly honest life story - from Dickhead's (you won't soon forget that name) deck on Lake Michigan to her storm-chasing dream at ABC News. In one of the most underestimated - and challenging - positions in the world, the first lady of the United States must be many things: an inspiring leader with a forward-thinking agenda of her own; a savvy politician, skilled at navigating the treacherous rapids of Washington; a wife and mother operating under constant scrutiny; and an able CEO responsible for the smooth operation of countless services and special events at the White House. For five decades Carole Bayer Sager has been among the most admired and successful songwriters at work, responsible for her lyrical contributions to some of the most popular songs in the English language, including "Nobody Does It Better", "A Groovy Kind of Love", "Don't Cry Out Loud", and the theme from the movie Arthur, "The Best That You Can Do" (about getting lost between the moon and New York City). She has collaborated with (and written for) a dizzying number of stars, including Peter Allen, Ray Charles, Celine Dion, Bob Dylan, Neil Diamond, Clint Eastwood, Kenny "Babyface" Edmonds, Aretha Franklin, Whitney Houston, Michael Jackson, Carole King, Melissa Manchester, Reba McEntire, Bette Midler, Dolly Parton, Carly Simon, Frank Sinatra, and Barbra Streisand. Her relationship with composer Marvin Hamlisch was the basis of the long-running hit musical They're Playing Our Song, for which she wrote the lyrics. And her work with composer Burt Bacharach, to whom she was also married for 10 years, produced pop standards such as "On My Own" and "That's What Friends Are For" (inspired by her friendship with Elizabeth Taylor), which raised over $2 million for AIDS research. But while her professional life was filled with success and fascinating people, her personal life was far more difficult and dramatic. In this memoir Carole Bayer Sager tells the surprisingly frank and darkly humorous story of a woman whose sometimes crippling fears and devastating relationships inspired many of the songs she would ultimately write. They're Playing Our Song will fascinate anyone interested in the craft of songwriting and the joy of collaboration, but Carole Bayer Sager's memoir is also a deeply personal account of how love and heartbreak made her the woman - and the writer - she is. Where does They're Playing Our Song rank among all the audiobooks you’ve listened to so far? The history of her start, body of work, collaboration's , behind the scenes stories. appreciated her candidness. No one in particular, but her life with Burt Bacharach was juicy listening, also heartfelt. 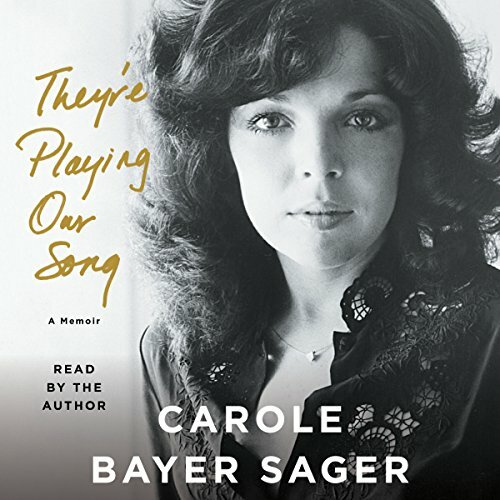 I have alway's been aware of Carole Bayer Sager, but did not realize the body of her work.There are song's of her's that I listen to today by various artist's that I did not realize she wrote.I was sad when the final chapter came to an end.I recommend this book to all women! 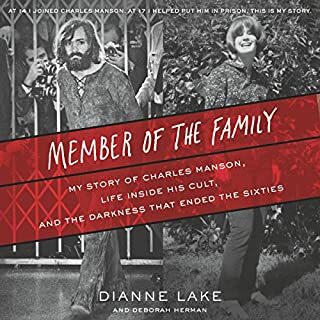 At first i was not enthralled by Carole's own voice as she read her own words, however her story was so interesting, from a childhood filled with insecurity through to her adolescents and finally the self discovery of her unique talent. She is a most gifted woman and has led a very interesting life. i have always loved her beautiful lyrics and overall i highly recommend this work of hers. i didnt want it to end. Carole's story is interesting and relatable. 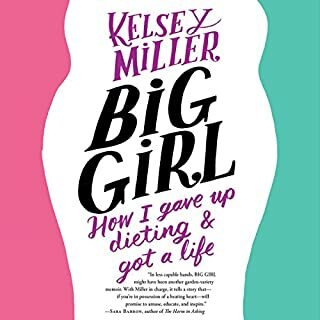 I had seen her on Super Soul Sunday with Oprah and immediately bought the audible version of her book. I love that Carole read her story herself. There is no substitute for hearing an autobiography in the author's voice. I learned so much about her journey through life and how Carole's lyrics were her way of releasing feelings and connecting to others in hopes of touching and at times healing them. My very favorite part is the end of the book by which I believe Carole reveals the "secret" to a happy and well-lived life. I won't spoil it by revealing what she says. I encourage you to read (or, as I did-listen to) her story. There is much wisdom in it. Uplifting and insightful book. What an interesting life well lived with lessons for us all! I just finished her book last night. I highly recommend Carole's book! 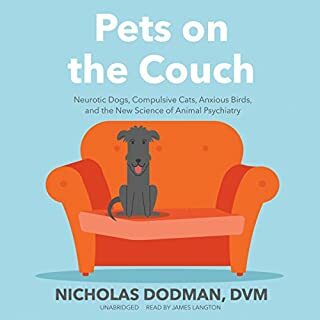 I enjoyed it through Amazon Audible books which is great for commuting or if if you want to unplug from TV watching once in awhile. 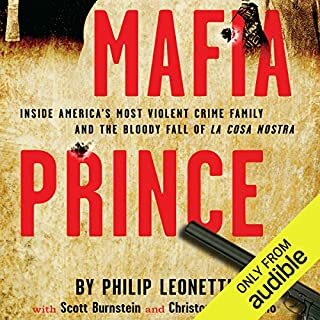 BEST AUDIO BOOK I'VE EVER HEARD! Can not give enough accolades to Carole as she gives a vivid walk through her song writing journey! I loved every moment of this book. It was so fun in part because it was fun hearing about how Carole grew up literally with some of the most talented people ever, but also because of the vulnerability she shared. The greatest listen to me was not to waste time trapped in your own thoughts because you waste life on things that may never come to pass. 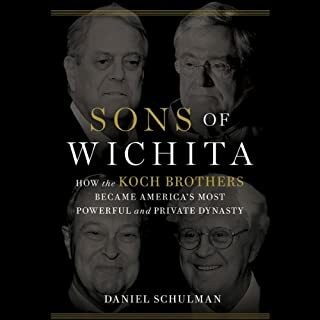 Loved this book and did not want it to end! So grateful she told her beautiful story! some autobiographies catch one's attention immediately but this one is dull so fails to do this. And the voice drones on. Sorry but I will be returning this one.